YooCare (YooCare.com) Inc., is the leading online subscription-based IT technical support services dedicated to providing professional tech support for home users and small businesses 24/7 online. YooCare is an independent provider of on-demand tech support and not affiliated with any third party brand unless specified. 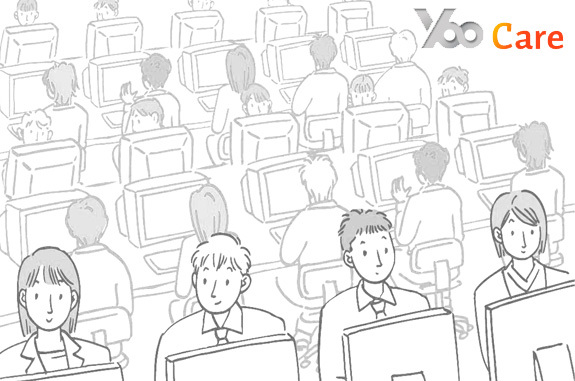 YooCare provides small and medium businesses with a variety of technical and consultation services. Our ONE COMPANY- MANY SOLUTIONS, approach allows us to become the single source for all of your IT outsourcing, and technical support needs. Below you will find a brief summary of our expertise and solutions. YooCare is using RevenueWire to manage our partner program. If you want to promote YooCare services and products, please sign up now to become a partner.